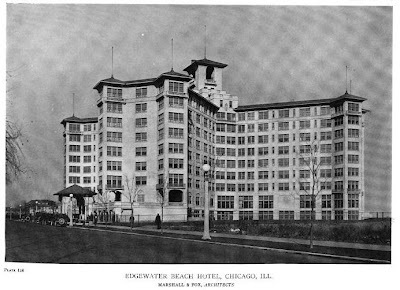 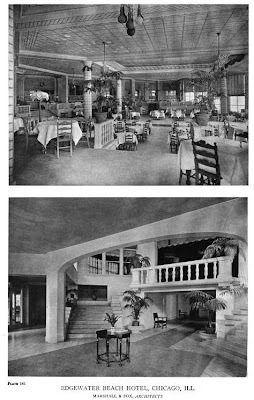 The Edgewater Beach Hotel designed by Marshall & Fox c. 1916 off of Lake Michigan in Chicago, Illinois. 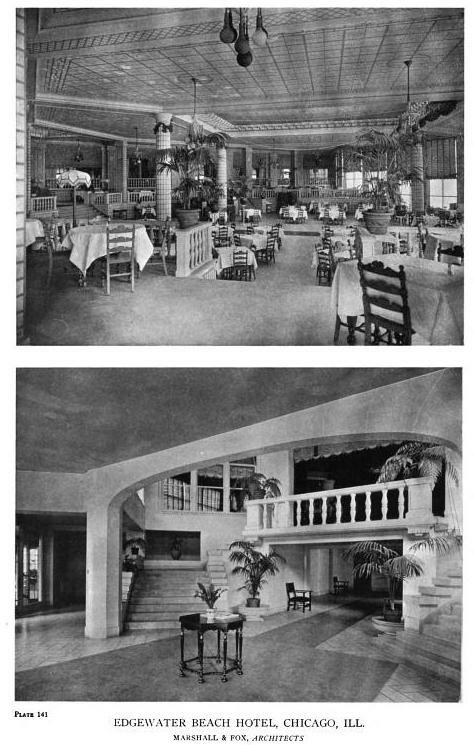 The hotel was closed in 1967 and later demolished. Click HERE and HERE for more on the Edgewater Beach Hotel.